Romrawin Total Acne Complete Cream 30 ml. Packaging Dimension (W x L x H) 6x6x7.4 cm. 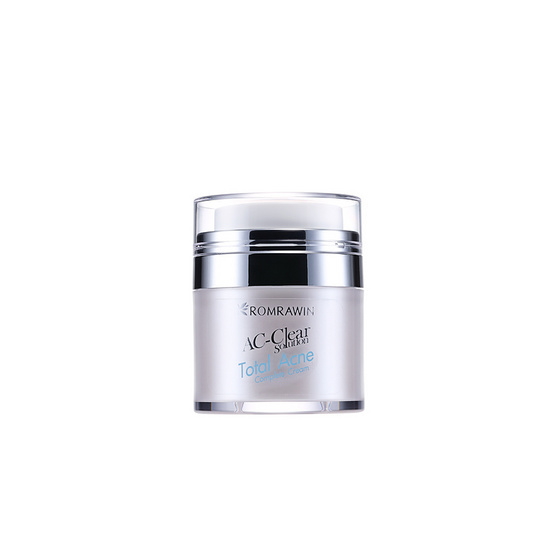 - Romrawin Total Acne Complete Cream 30 ml.